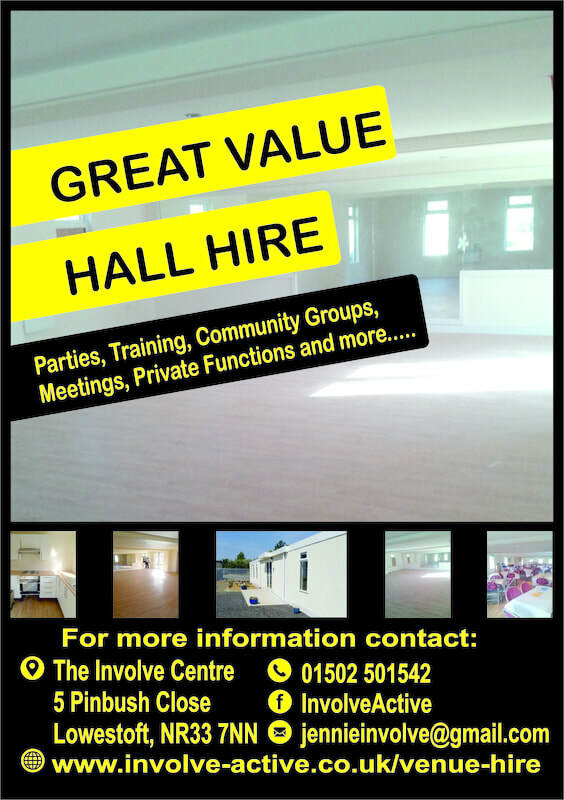 We offer venue hire for events, parties, etc. IF YOU WOULD LIKE TO HIRE OUR VENUE PLEASE CLICK ON THE YELLOW BUTTON TO BE TAKEN TO OUR AUTOMATED BOOKING SYSTEM. Alternatively you can complete our booking form (below) and email to jennieinvolve@gmail.com Please note that if you book this way others can book your required time slot at any time until you have received confirmation from us.